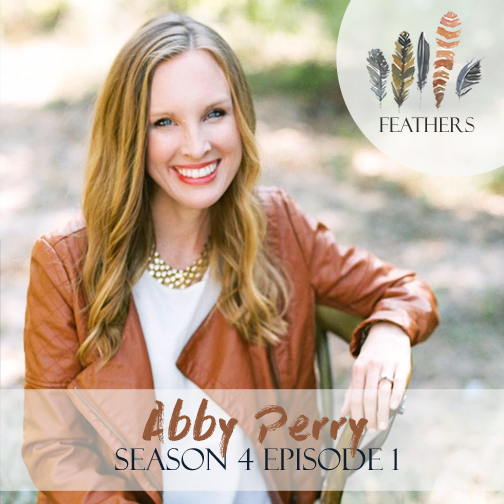 In this episode, I interview Abby Perry. Abby is an old soul, a Jesus girl, better in writing. 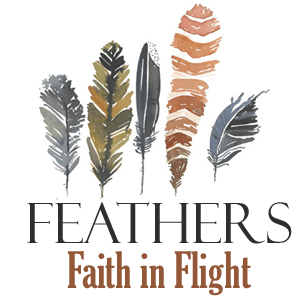 She is an experienced nonprofit professional, innovative community and church member, pastor’s wife, mom of two boys and, at her core, a writer.She currently co-facilitates two community efforts – one promoting bridge-building racial reconciliation conversations, the other supporting area foster and adoptive families. Abby Perry shares the circumstances surrounding her child and his special needs. She shares the struggles of the unknown, clinical depression, dreams she’s had to let go and all the while choosing to walk in joy and wholeheartedness in faith. Gabriel’s story on Abby’s blog.